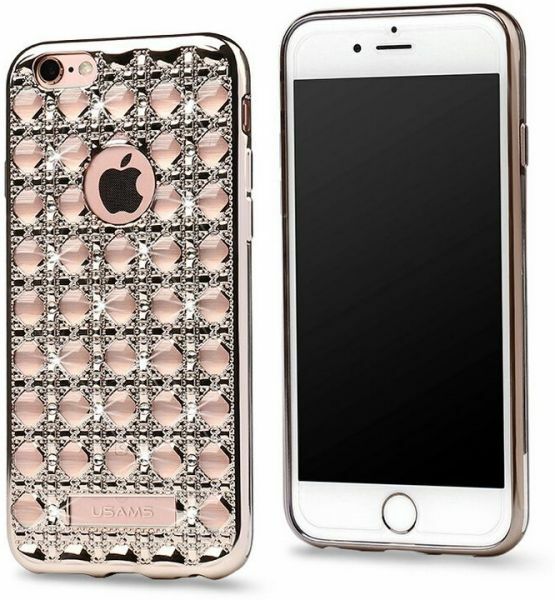 IPhone 6, 6s Rhinestones Electroplating, shining and bright rhinestones. Ultra thin slim fit tpu case cover. Well protected your mobile from scratches, finger prints and dumps. High quality.